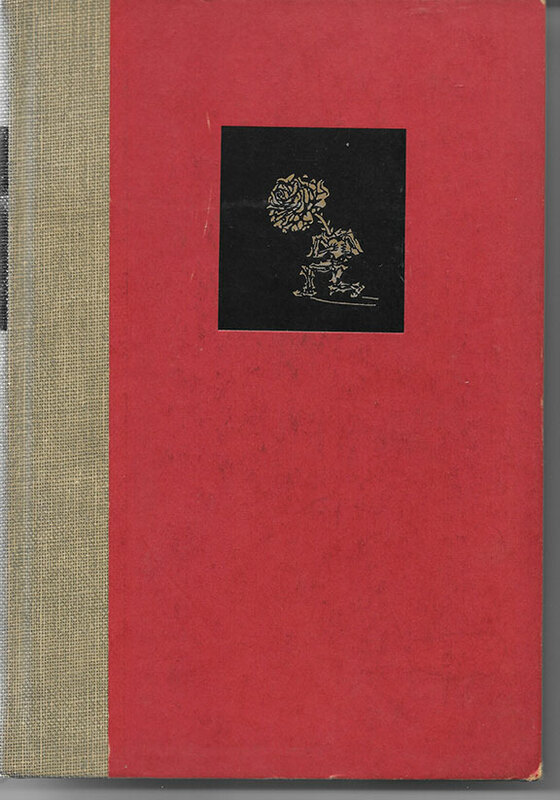 DALI, Salvador (1904-1989). Prominent Spanish Surrealist. 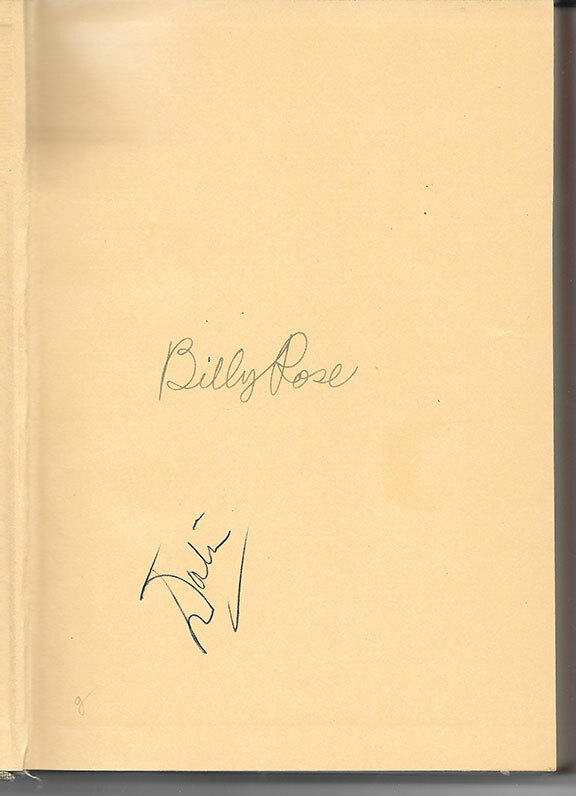 ROSE, Billy (1899-1966). Theatrical showman, major force in the entertainment field.